Patrons will find premium Certified Angus beef, free-range chicken, wild-caught fresh fish and seafood. Capital Prime always purchases locally grown produce and meat whenever possible. A diverse menu will include appetizers, salads made with the freshest greens and vegetable accompaniments, a wide variety of protein-based entrees, as well as scrumptious vegetarian dishes, pasta and gluten free options. Chapelure at the Heights, located in Eastwood Towne Center, is the second location of Chapelure. 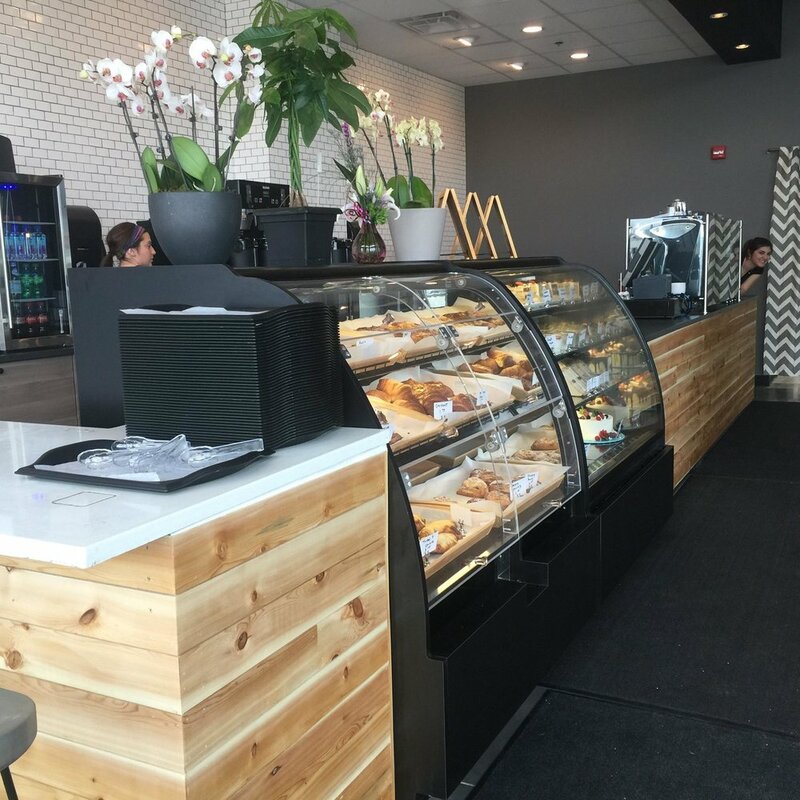 We specialize in espresso, specialty desserts, pastries and danish. Lansing has been thirsting for a modern wine bar, bistro and lounge. Capital Vine is serving tastes of elite and gourmet selections of wine via our WineKeeper® temperature controlled system. With an unparalleled selection of wine and the perfect small-plate pairings, we provide an exquisite micro-dining experience enveloped in casual sophistication. Stop by our wine shop for full-service food and wine takeout, and ready-made cheese platters. Our intimate space offers a Private Wine Room, a Four-Season Room with a fireplace, and an outdoor patio with fireplace. Capital Vine is located in the The Heights at Eastwood, next to Capital Prime.